Signup for our newsletter and get a 10% discount! Thank you for subscribing. After you've validated your e-mail address you will receive an email with your coupon code. 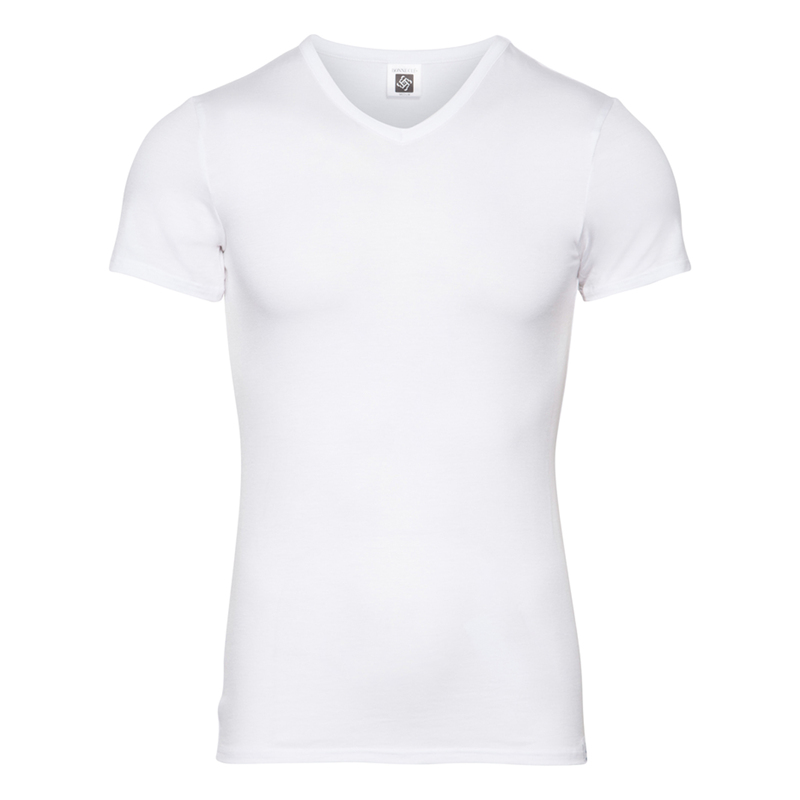 FREE DELIVERY ON ORDERS OVER € 50. 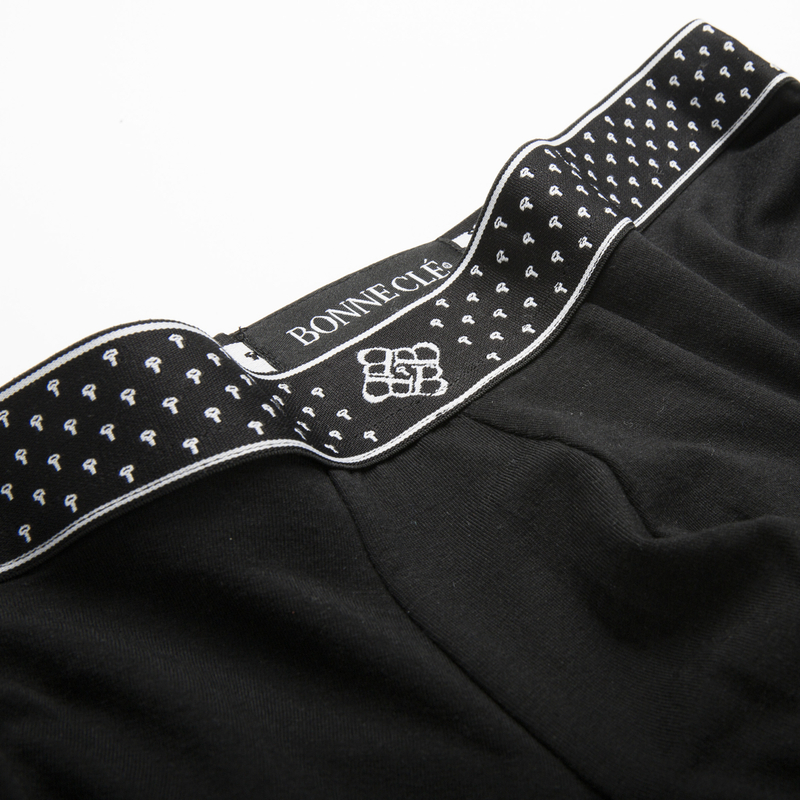 Your boxer short is the first thing you put on in the morning, so we want to make sure that you feel great wearing it!